The idea of the temple the holy precinct, the dwelling place of the gods is central to all religions. The site of ritual and initiation, the mountain, the waters of generation, the pillar joining heaven, earth and the underworld, the path to the innermost sanctuary: these concepts are universal and eternal in many faiths around the world. 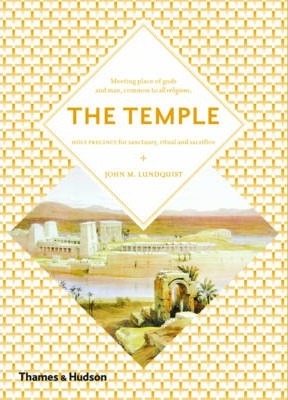 "The Temple" is a wide-ranging study of sites of worship, from the tomb-temples of Ancient Egypt, to Jerusalem, Mexico, Greece, and the great Buddhist shrine at Borobudur. "The Art & Imagination" series casts fresh light onto art, archetypes, cosmology and sacred traditions. It offers the perfect introduction to the world's great esoteric traditions.